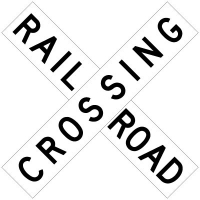 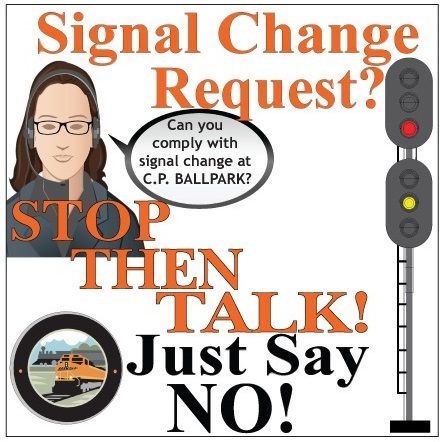 Stonehouse Signs produces standard and custom Railroad Signs, including Railroad Crossing Signs, for use on your train lines. 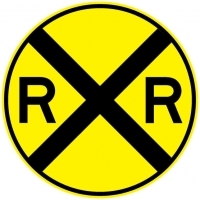 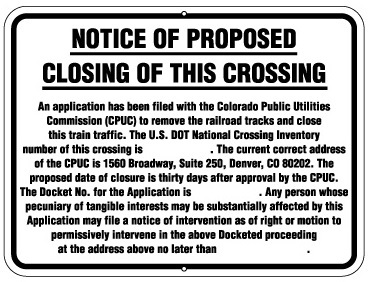 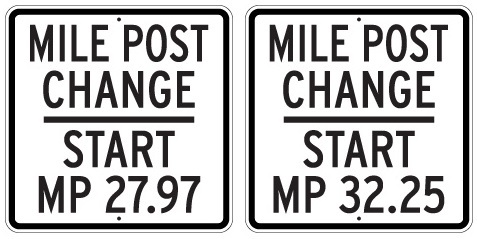  All of Stonehouse Signs’ Railroad Signs are made in the USA at our Colorado facility and can be ordered as-is or customized as needed. 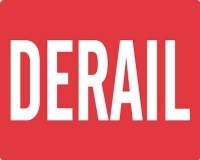 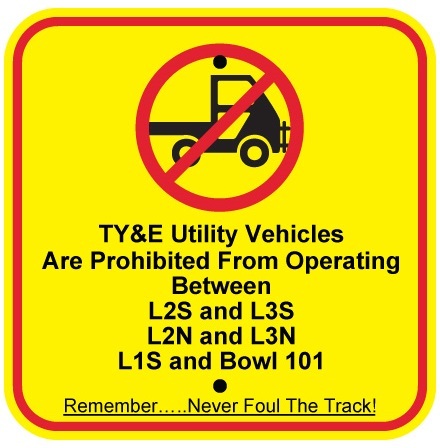 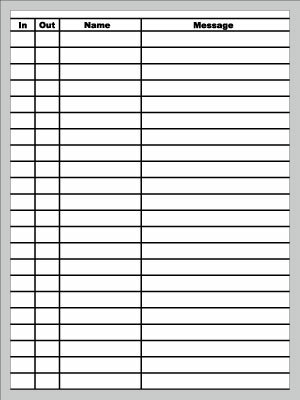 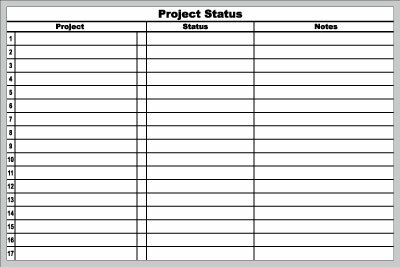 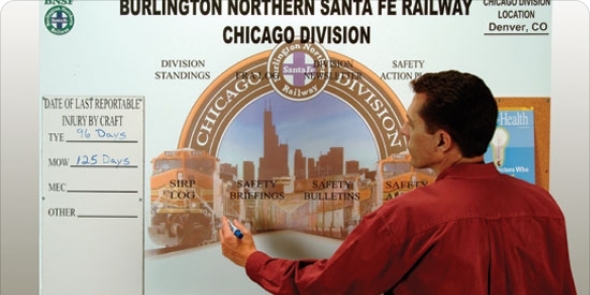 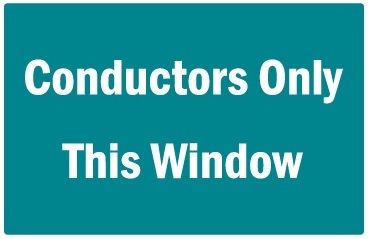 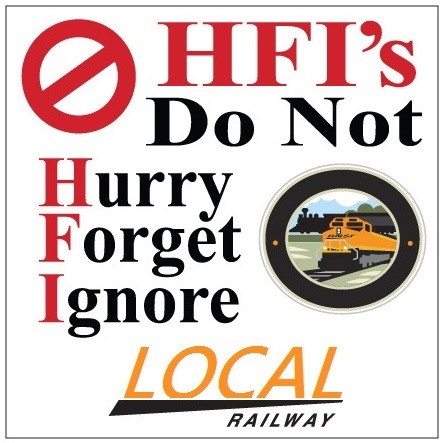 We also offer Custom Railroad Signs, Custom Dry Erase Boards and Lockout/Do Not Operate Tags for all of your railway management needs. 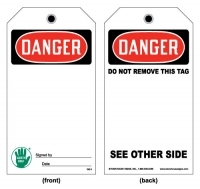 We also offer Custom Tags, including Self-Laminating Tags. 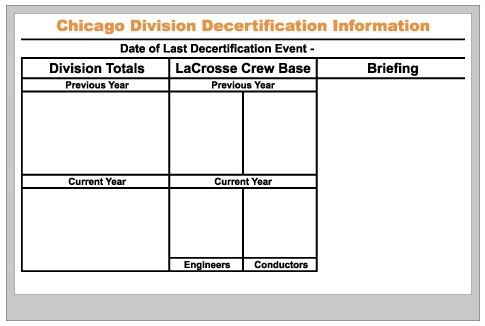 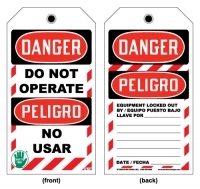 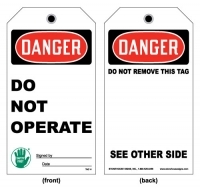 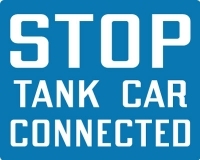 Click here to learn more about our Custom Do Not Operate / Lockout Tag capabilities.